Do you want a unique look for your home or office? 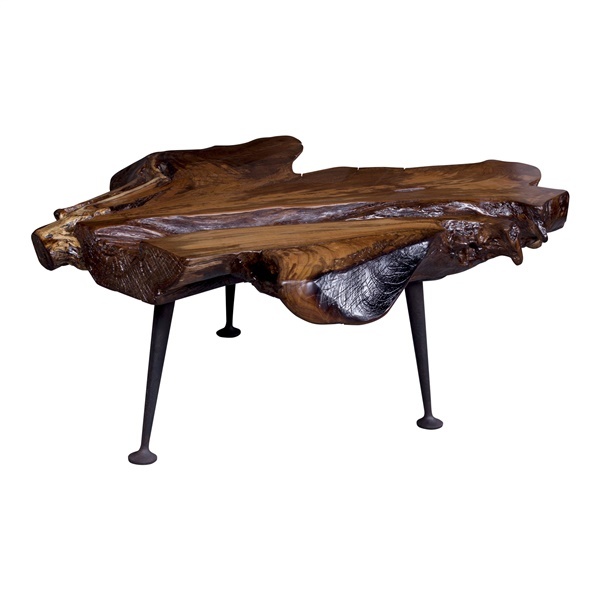 This Natural Teak Coffee Table is offered by Moe’s Home Collection and it has a beautiful organic design that we love. It’s great for use in your eclectic, contemporary, or rustic space and it’s made with solid teak. The legs are made from cast-iron and it comes to you fully assembled. Unique style for rustic, contemporary, or eclectic décor.